These times are just for guidance and are subject to change. KOKO can not be held responsible for changes to the stage times, please arrive early to avoid disappointment. Please note, this show has moved from Electric Ballroom. 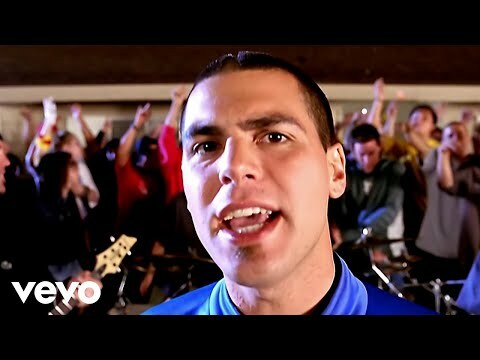 Since the formation of Alien Ant Farm in 1995, the quartet has enjoyed worldwide success. Over the course of their four studio albums, cumulative sales surpass five million units a Grammy nomination and 4 top 10 singles. 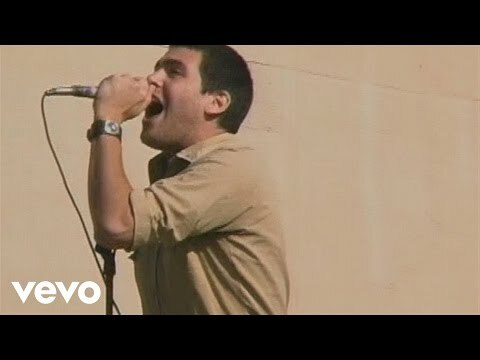 The band built a massive following on the road early in their career via high profile 2001 runs with Linkin Park, Papa Roach, Warped, and as the headliner on an MTV presented Fall Tour. 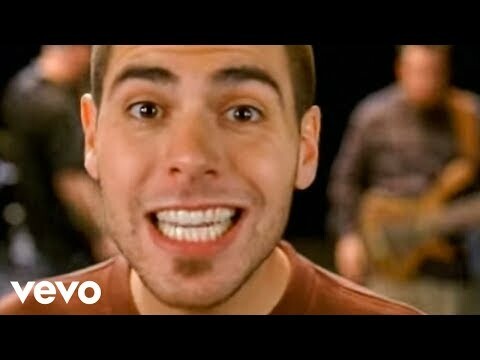 In 2002, fame spread across the world, bringing Alien Ant Farm to the major European festivals, Australia's Big Day Out and a headline run in Japan. The following year they returned to Europe with Metallica, and to this day the band has steadily delivered audiences in territories across the globe. Live photos by Andy Sampson.